Tickets cost £420 (including 2 nights' accommodation) Bookings open! Members of the advisory group are usually experienced members of institutional web teams, although we also try to ensure that there are new members of the group every year in order to provide fresh insights. This year we have recruited five new members. We also seek to ensure that the advisory group membership provides a geographical spread, with a range of areas of particular interest. 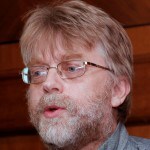 Brian Kelly helped establish the first institutional web service at the University of Leeds in January 1993. Convinced of the importance of the web, Brian gave a series of presentations about the web at conferences around the country, at first to a sceptical audience (Gopher was felt to be the networked technology of the future at that time) but soon the importance of the web became obvious. 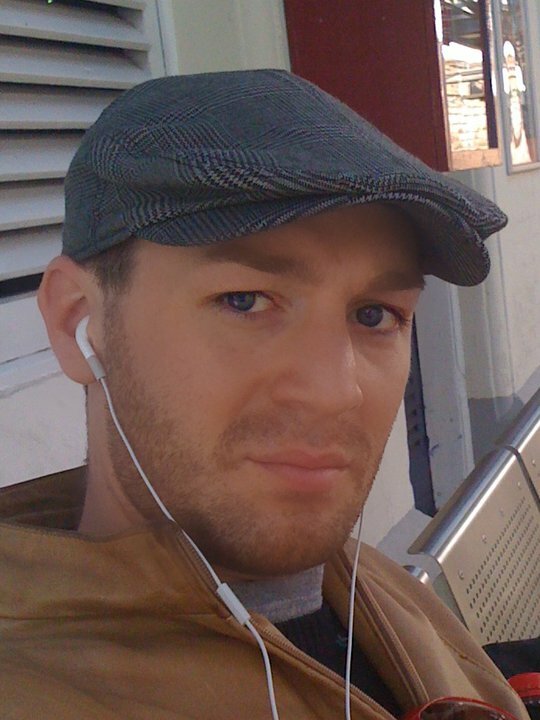 In 1996 Brian started work at UK Web Focus at UKOLN, University of Bath and worked full-time for a period of 17 years promoting innovative uses and best practices of the web. A key channel for this work was the Institutional Web Management Workshop (IWMW) series which was launched in July 1997. Brian has been chair or co-chair of all 22 IWMW events held to date and has spoken at all the events. This year Brian is again co-chairing the event with Claire Gibbons. Brian is the main contact for liaison with speakers and workshop facilitators, technical issues and financial and administrative issues. 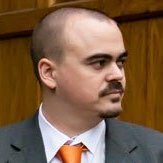 Brian is a member of the website-info-mgt and web-support Jiscmail lists and is also a member of the HE Digital Slack group. When not organising IWMW events Brian spends time in Bridport and visits other places in Dorset, and occasionally performs the rapper sword dance at folk festivals. 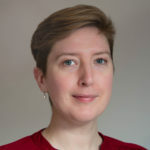 Claire Gibbons is a freelance consultant, working across the HE and charity sectors on web and digital improvement projects, digital governance framework developments and digital marketing. Prior to going freelance in the summer of 2016, Claire headed up the Web and Print teams at the University of Bradford and was responsible for the University’s website and printed materials, leading two small teams of web and print specialists for many years, and through many a change. Since then, Claire has worked with five universities across the UK and Ireland as well as with some of the well-known companies associated with the HE Digital sector. Claire’s general mantra in life is ‘user first’ especially across all aspects of the student journey and is always on the look-out for new collaborations and initiatives to enable teams and individuals to work better together to improve the user journey within a well-governed framework. 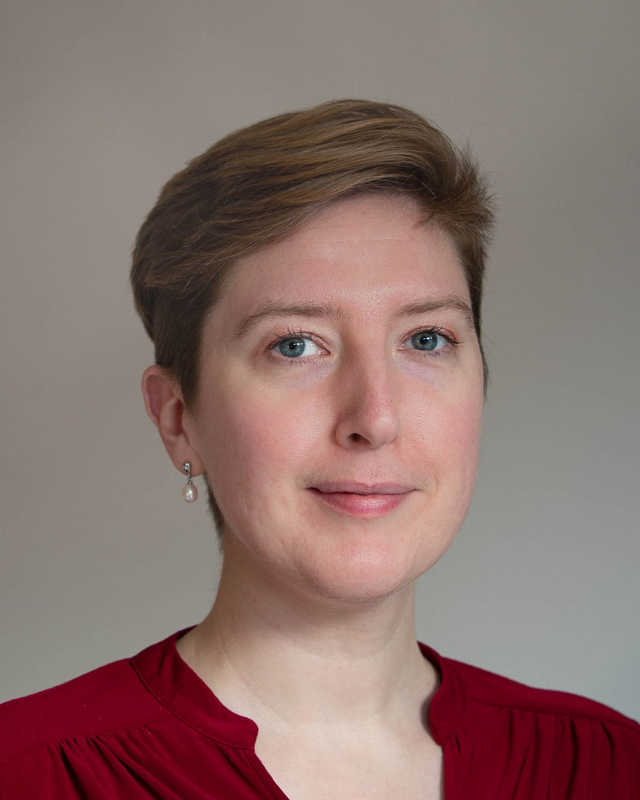 Claire has been involved with IWMW events since attending her first IWMW conference in 2000, where the millennium bug failed to bite, and has been a regular speaker and workshop leader at many IWMW events since. Claire became co-chair of the IWMW Advisory Group and event in 2017 in order to support the long-term sustainability of the IWMW event. As part of the IWMW 2019 Advisory Group Claire is keen to spread the IWMW word far and wide and will be looking to get sponsors and supporters on board to assist with the sustainability and affordability of the event. 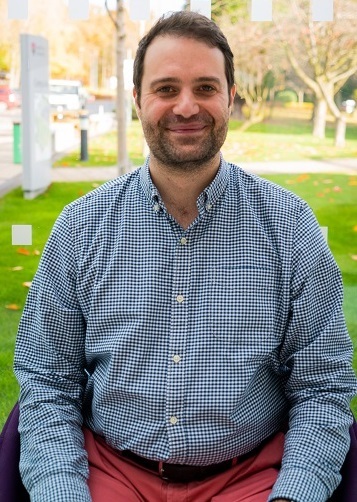 Keith McDonald joined the University of Greenwich’s Digital Marketing team in 2018, following a three-year spell as Content Manager at the University of London. 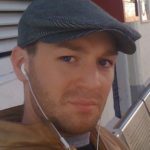 His responsibilities include SEO, digital content and strategy, and information architecture. Keith led the content migration for the University of London’s new website in 2017, supported by a new content strategy and web governance policy. He presented this as an institutional case study at the 2018 IWMW event in York. Before moving into professional services, Keith earned a PhD in seventeenth-century literature. He has taught at the Universities of Geneva and Leicester and continues to publish as an independent researcher. Outside of university, he has been editor of Knightmare.com since 2010 (for those who remember the 80s) and led the PR campaign for the inaugural Knightmare Convention in 2014. 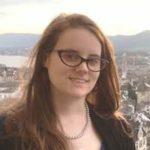 Kat Husbands is developing policy and practice for UofG’s nascent User Experience Service, based in Information Services. 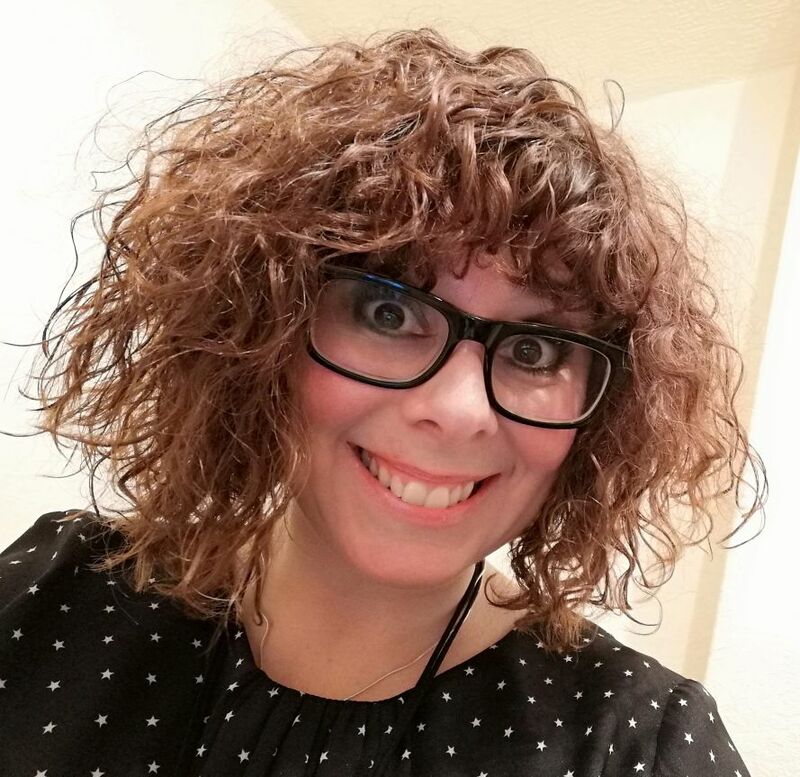 She is endlessly fascinated by students’ behaviour and enjoys taking every opportunity to make things better for them through her work on internally-facing content, including the IT Services website and the MyGlasgow homepages. She also works to share and spread the joy of UX: running regular UX Show & Tell sessions, and giving talks within and beyond the university on the benefits of using data to improve the student and staff experience. This is Kat’s second year on the Advisory Group, which she joined after getting a huge dose of inspiration and confidence from her first IWMW in 2017. She looks forward to another batch of inspiring and/or cautionary tales of culture change and grassroots tactics. In her spare time Kat plays samba drums, raises aquatic snails, and is an Adult Fan Of Lego. Lauren Tormey is part of the University of Edinburgh’s Website & Communications team. She uses her editorial, CMS and UX skills to help the 1000+ web publisher community to manage more effective, user-focused websites. As well as day-to-day support, she works on a wide range of website enhancement projects and manages the publication of a quarterly magazine promoting the activities of the University’s Information Services. Outside of the University of Edinburgh, she engages with (and sometimes speaks at) the Edinburgh UX meetup and Scottish Web Folk groups. She has been a workshop facilitator at the past two IWMW events and is excited to be working with the Advisory Group to make 2019 the best IWMW yet. In her spare time, Lauren is a keen cinephile and a recent adopter of the world of running. In 2019, she is embarking on running a 10k race each month somewhere in the UK. So watch out, she may be running to a town near you. Rob Ryder-Richardson graduated from the University of Dundee in Applied Computing BSc (Hons) and Design Ethnography MSc. In January 2019, Rob started a part-time PhD in Computing. Rob has been working for the University of Dundee since 2013. In December 2018, the University of Dundee embarked on replacing their web estate. Therefore, Rob is often out of the office speaking to users and testing the website. 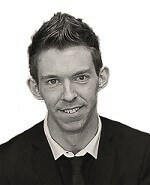 Rob has ran a masterclass at the past three IWMW events, two on social media and last year on customer journey mapping. 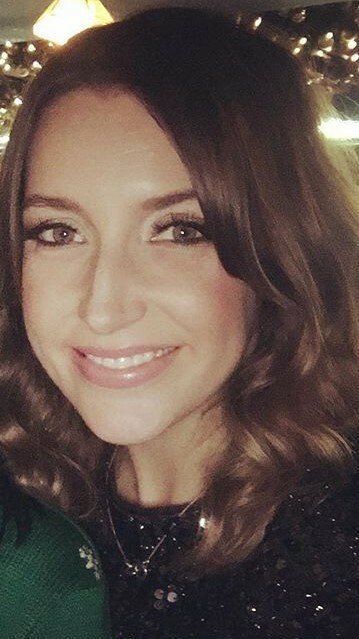 Nicola Parry joined Swansea University as a Marketing Officer in 2010, working in the University’s largest College – the College of Human and Health Sciences. 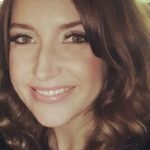 In 2017 Nicola moved to the University’s central marketing team to take up the post of Web Development Manager. Over the last 12 months Nicola has managed and delivered the redevelopment of the University’s new website. She has worked with colleagues to implement a user first approach, which has resulted in improved content, usability and search results. Last year was Nicola’s first experience of IWMW and she is honoured to work with the Advisory Group to help deliver the next event. Based in the Marketing Department at Leeds Trinity University, Willow Colios leads the Digital Team, working on the University’s website and digital marketing. He is currently working on a website redevelopment project, including implementation of a new content management system and a full review of governance and development practice. He also sits on the University’s Race Equality Charter Self-Assessment Team. Having studied Philosophy and Politics at the University of Liverpool, Willow began his career working for a Labour MP, before working at digital agencies in Reading and London. He then moved into higher education, first as Digital Manager at Reading University Students’ Union and now Leeds Trinity University. His journey through what we broadly think of as digital started with SEO and copywriting, moved on to encompass paid search, UX testing, user research, content, comms and CRM – and now covers all of that and working with a brilliant digital team. His professional interests include user behaviour and psychology, analytics, conversion rate optimisation and keeping an eye on what Google is up to. 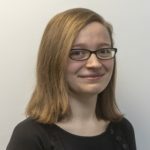 Willow has attended IWMW in 2017 and 2018, and joined the advisory group for IWMW 2019. As an experiencer herself, Gemma Wilks utilises her vast knowledge in visual and user experience design to decrease frustration and increase satisfaction for end users across the institution’s online platforms. She loves working with customers to shape the future of the University’s digital presence. Keen to give people exactly what they want, Gemma has recently started hosting web drop-in sessions at the University of Nottingham. These give web contributors a bi-monthly opportunity to meet up, share ideas, learn a thing or two and hear about the latest features of the institution’s CMS. Aside from digital design, Gemma runs a sideline, Photography by Gem, shooting eye catching photos for dating and professional profiles. She also dabbles with salsa dancing so if you vaguely know how to follow a beat, show her your moves one evening at IWMW! Jessica Crighton was recruited to help champion web editing best practice at University of Greenwich. Jessica has a professional interest in fostering positive experiences for users when they’re adopting new technology. During her time at Greenwich, she developed a web content management training course, which over 200 staff have attended. This training helped embed IT skills within a large community of devolved web authors. She earned her BSc in Digital Media Design in the United States and is pursuing an MSc in Management of Business Information Technology in London. She also participated in Erasmus, enabling her to present to, as well as learn from international peers. 2019 is Jessica’s first year attending IWMW. She’s looking forward to meeting other teams across the UK higher education sector. 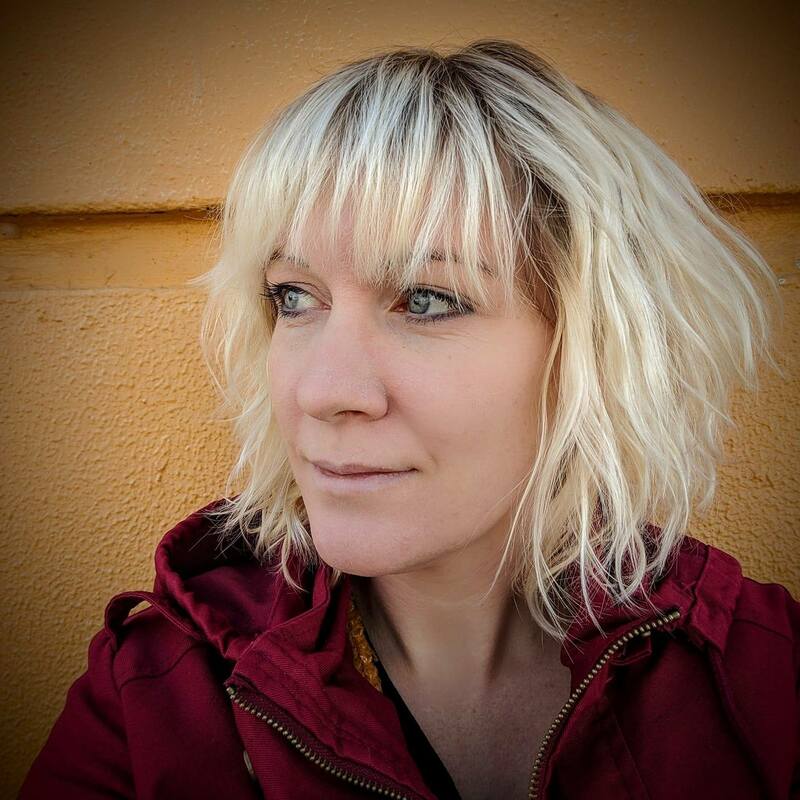 She has a keen interest in learning how others measure success, how they keep their teams agile, and what emerging trends are being embraced as a community. © 2019 IWMW 2019. All rights reserved.